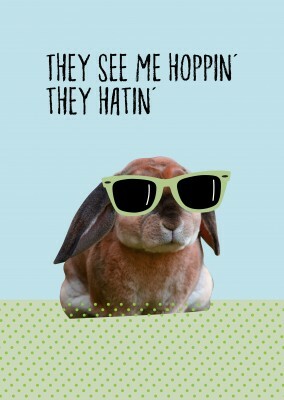 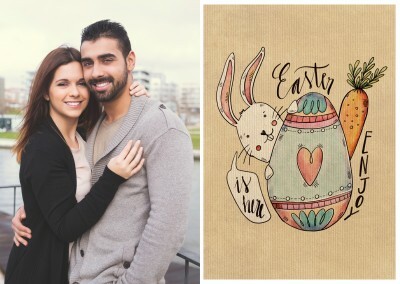 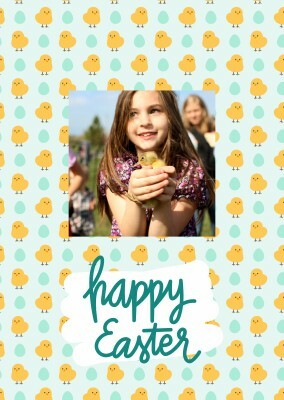 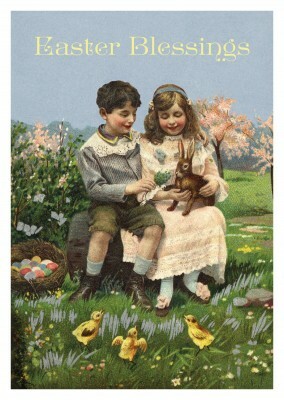 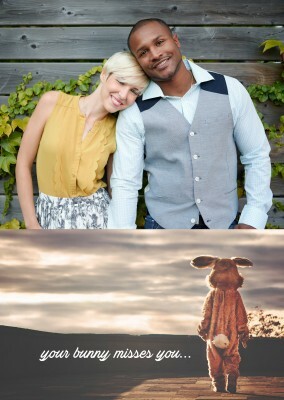 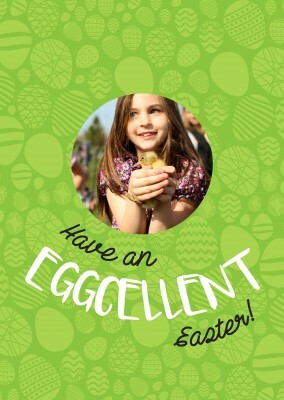 Are you looking to for an Easter postcard to send to help create the perfect Easter celebration? 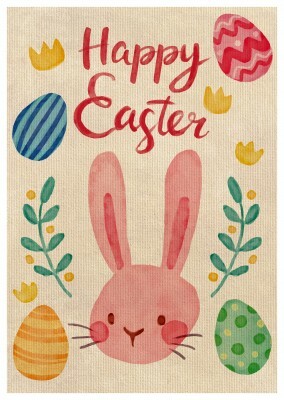 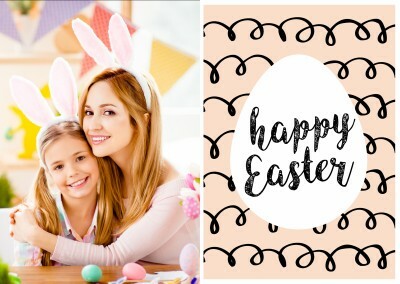 This happy Easter postcard has your name on it with the elegant or decorative card to go along with the tradition of your Easter celebration. 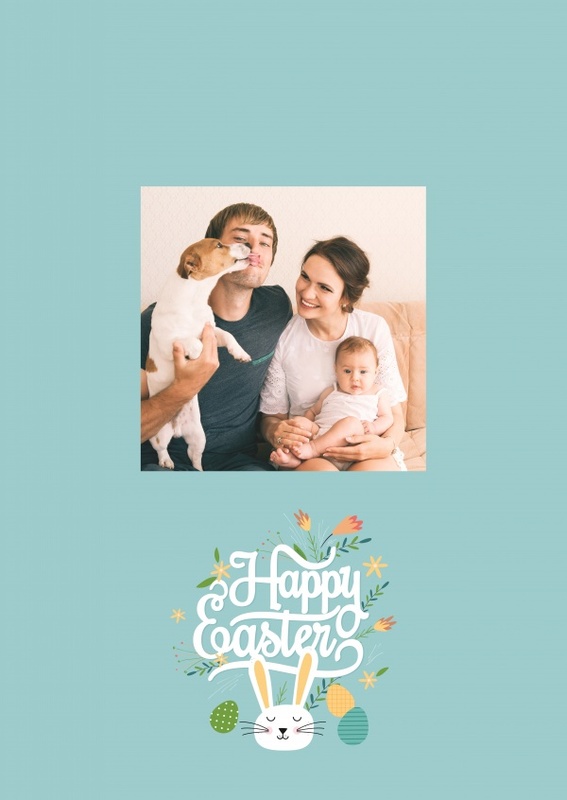 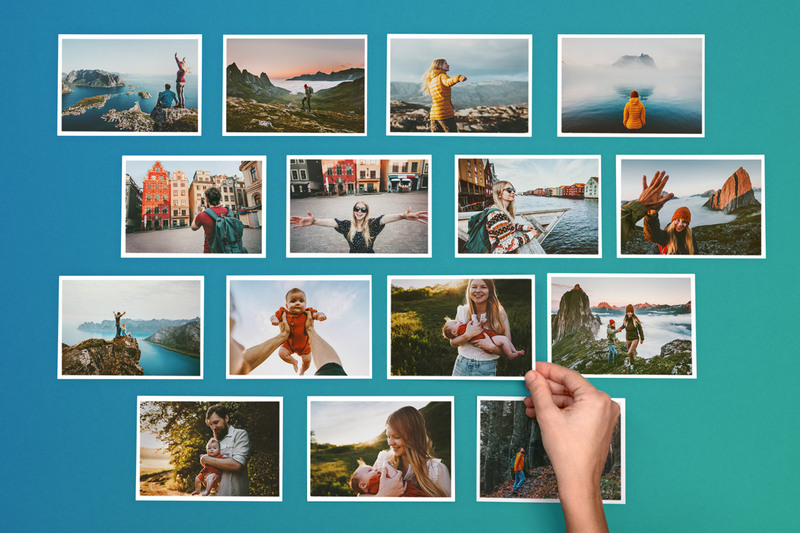 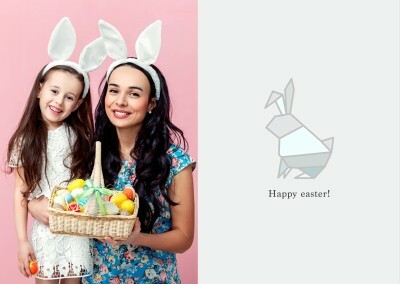 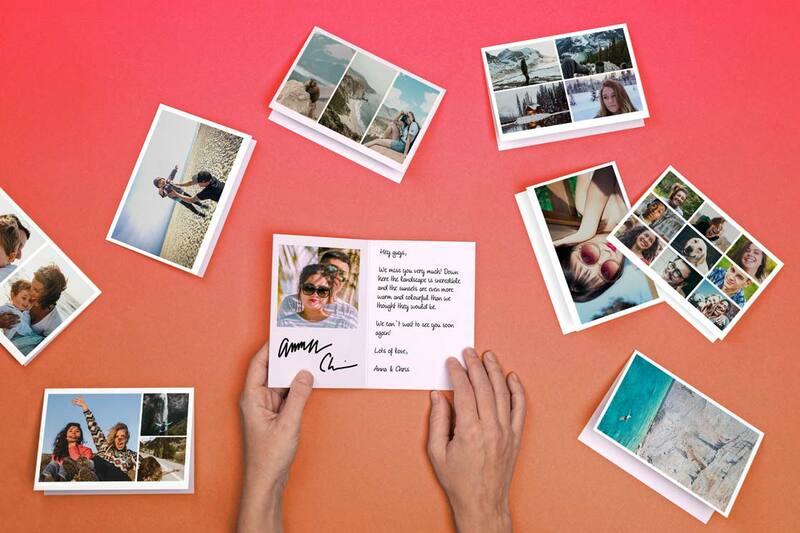 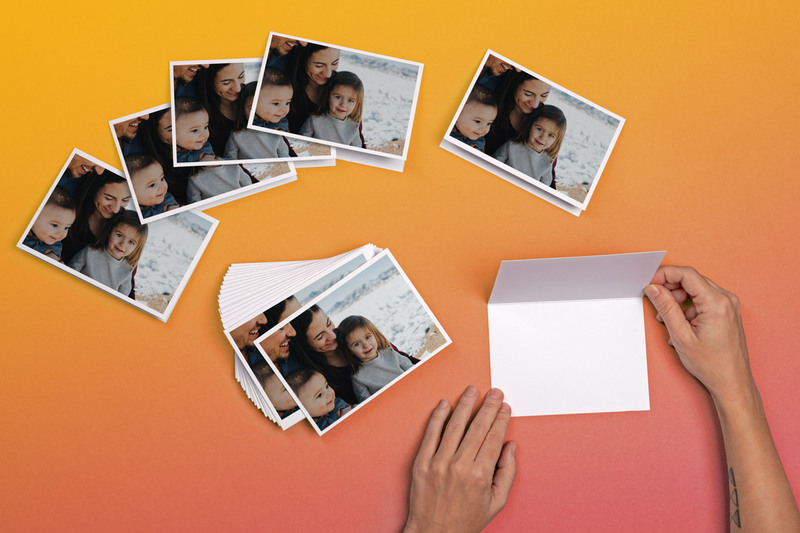 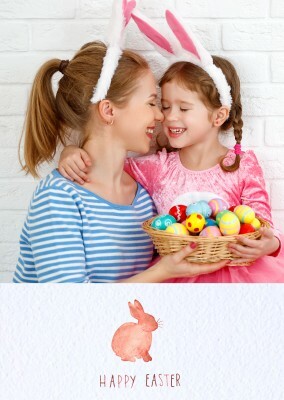 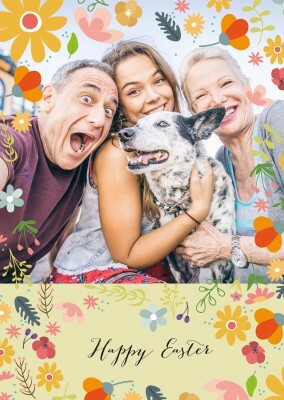 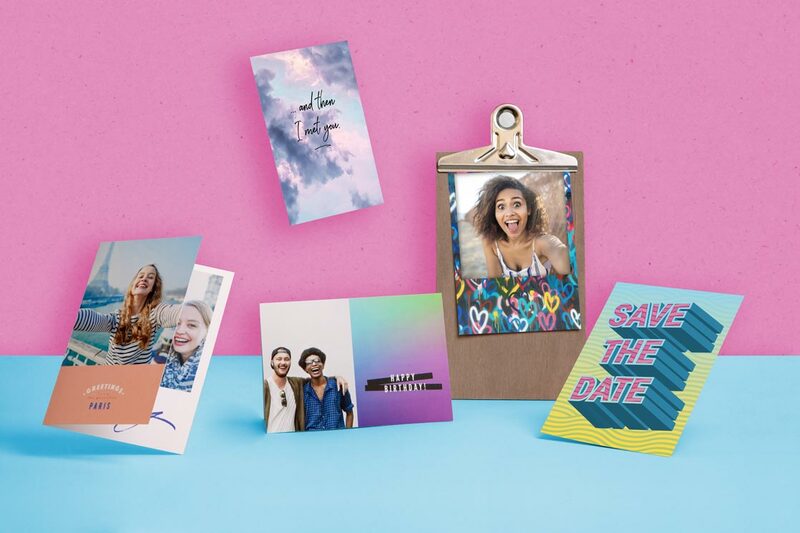 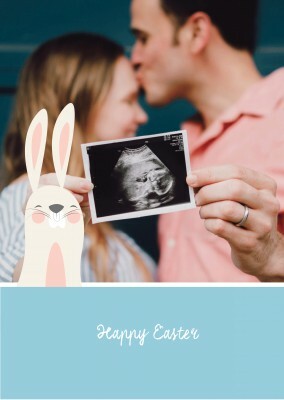 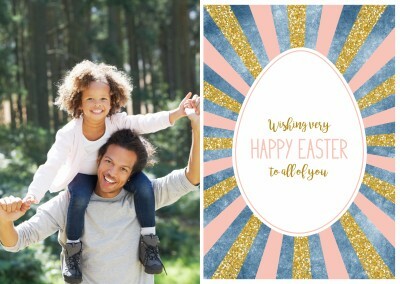 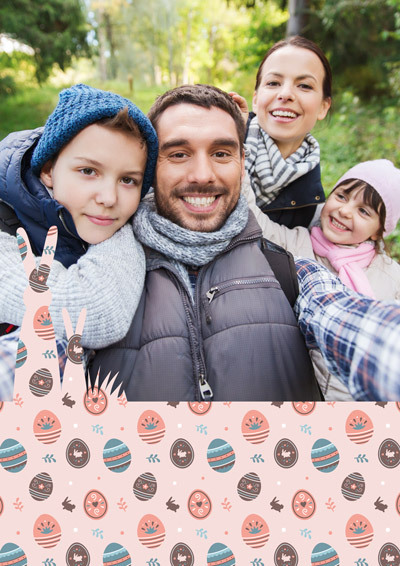 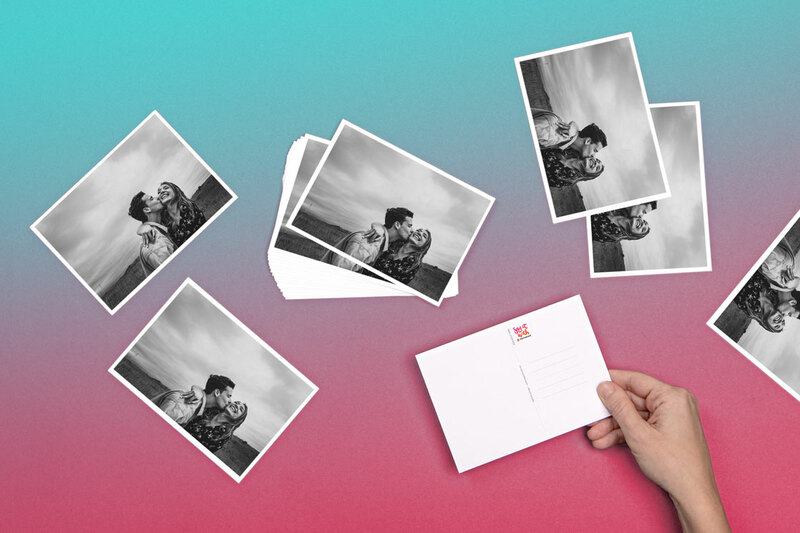 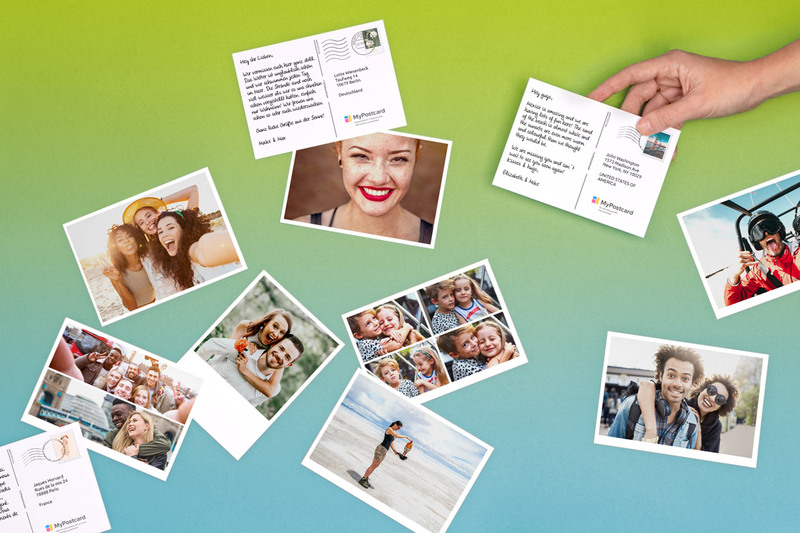 The front side of the postcard allows you to place a photo of your choice that will represent the Easter holiday with your own personal touch to Easter. 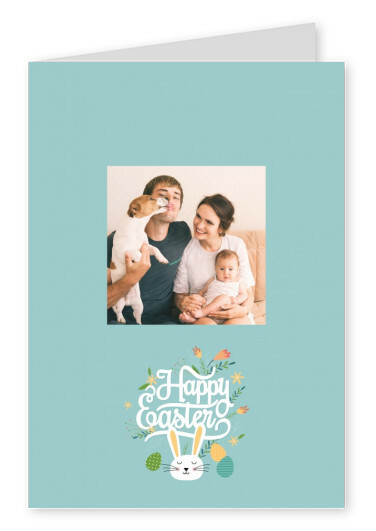 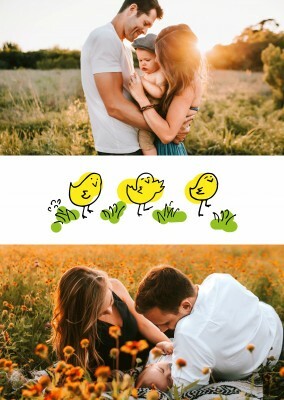 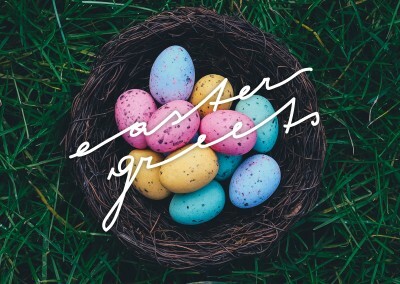 The other side of the happy Easter postcard allows you to create a personal message for you to him or her telling him or her how happy you are this Easter. 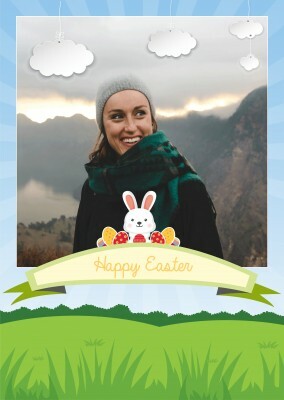 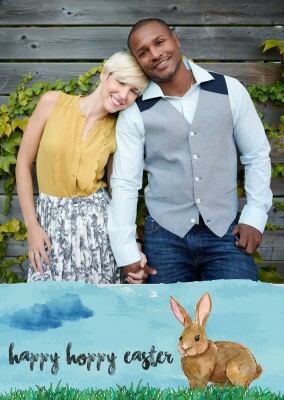 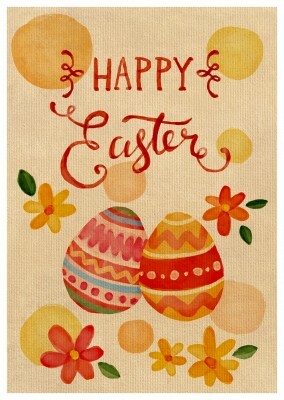 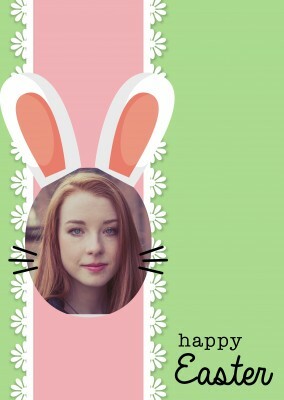 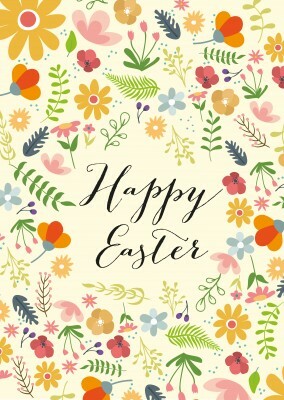 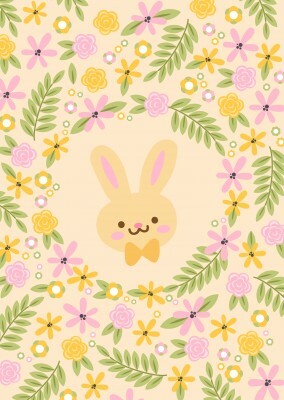 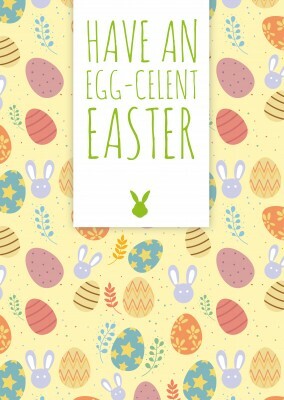 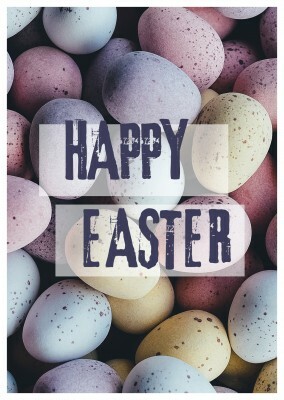 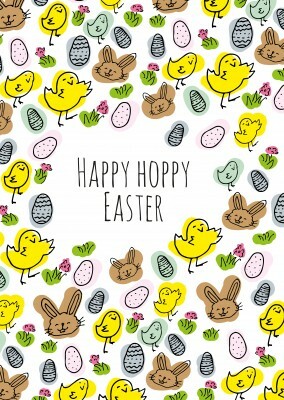 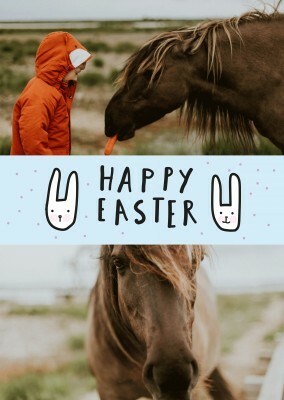 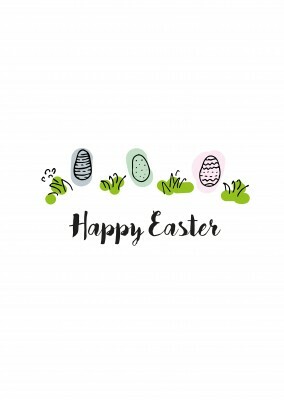 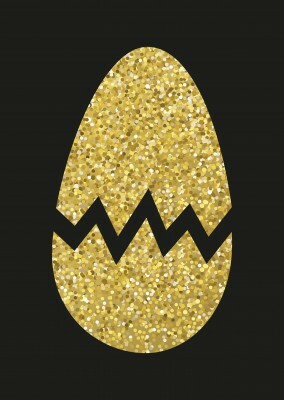 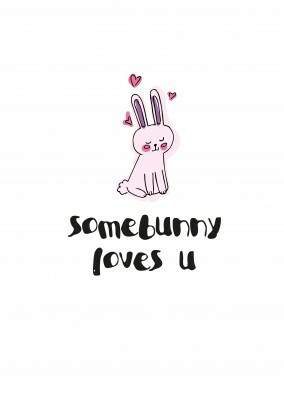 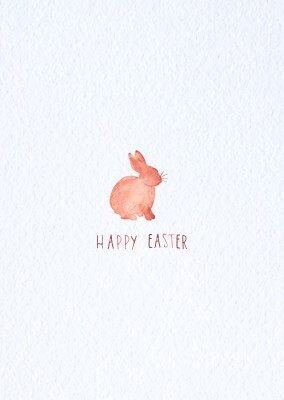 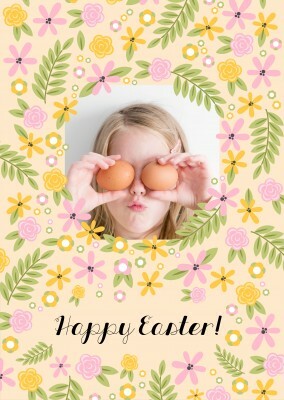 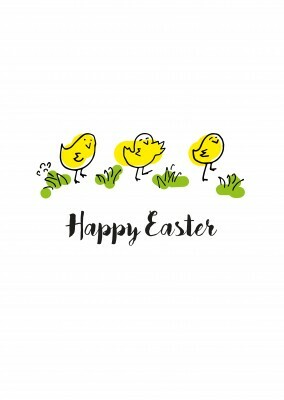 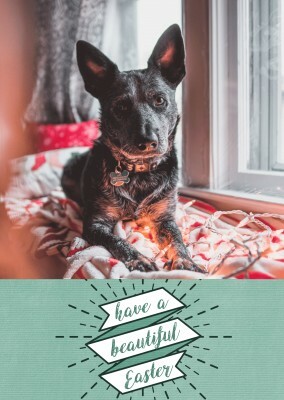 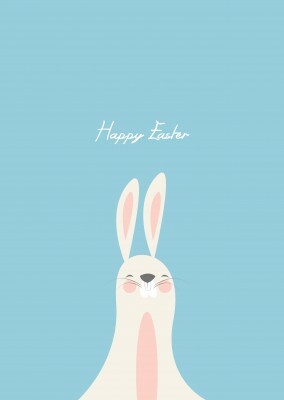 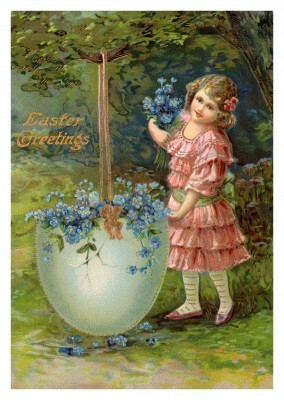 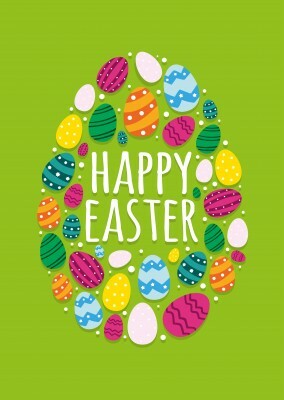 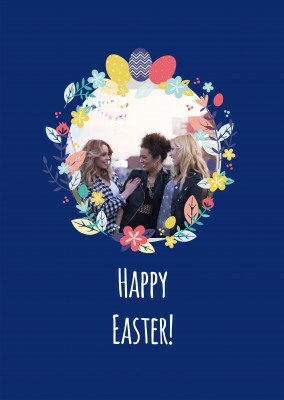 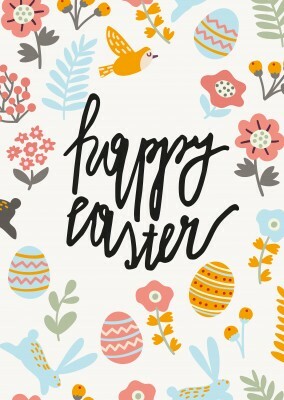 The person you are sending this postcard to will give in to the Easter holiday and spirit and overcome with the joy from the holiday when he or she receives this card from you. 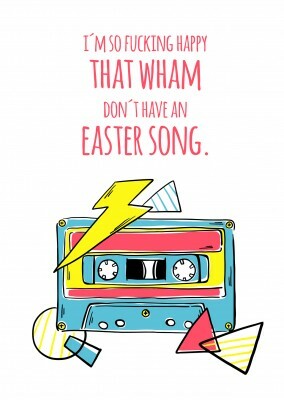 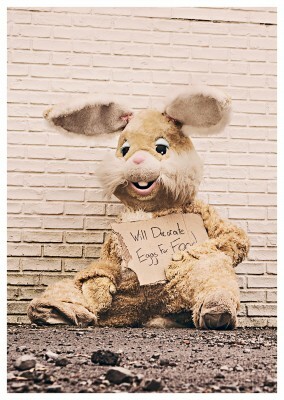 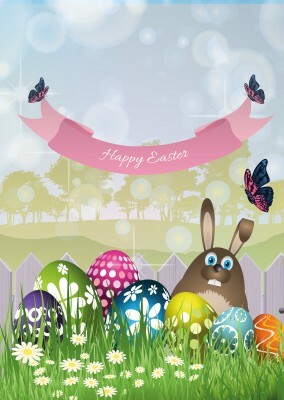 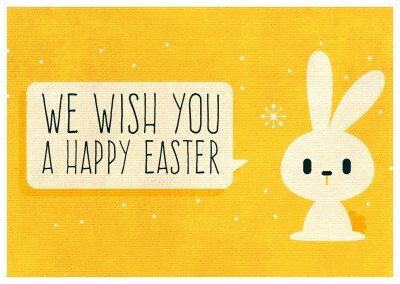 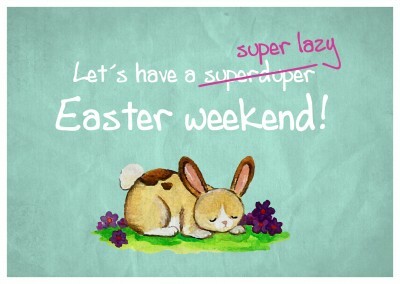 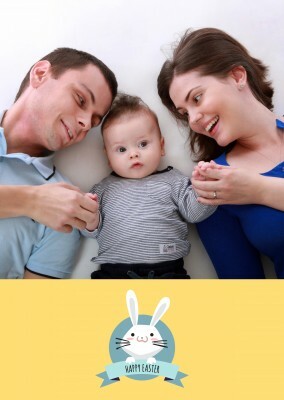 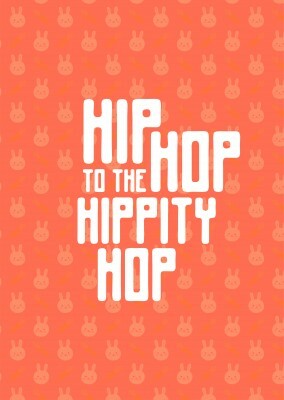 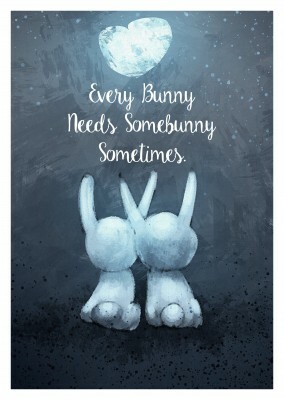 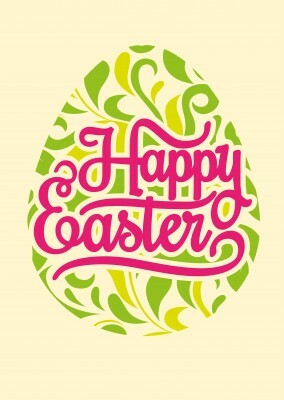 Send this happy Easter postcard to your colleague and help him or her with he or she’s Easter celebration.